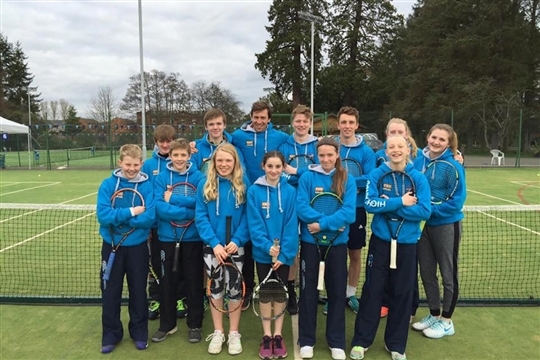 Highlands Tennis is a District association registered with both tennisscotland and the LTA. We form part of the North playing County and geographically span Moray and Highland Council areas. Currently we represent 16 member clubs. For information on these clubs and coaching programmes please see our club page. 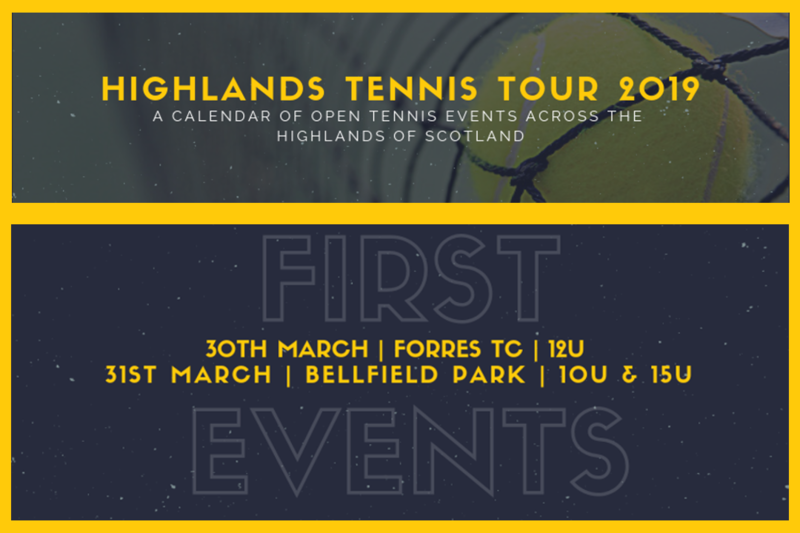 For information on Highlands Tennis Tour #HTT2019 events please visit our events page. 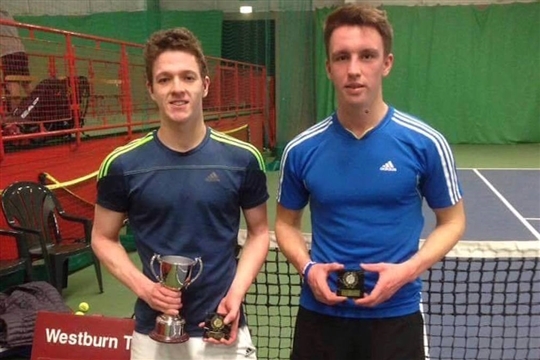 Our mission is to foster the ongoing growth and development of tennis in the Highlands of Scotland. 1. 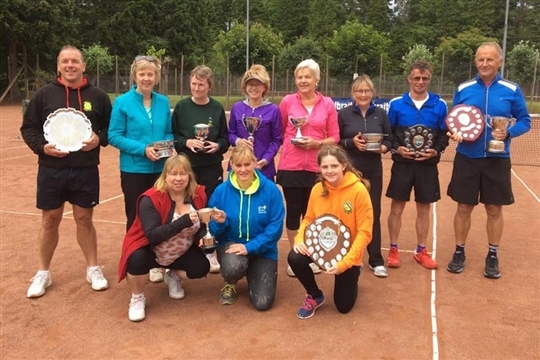 Participation - Broaden and increase the base of people playing tennis in clubs, parks and education within the Highlands. 2. 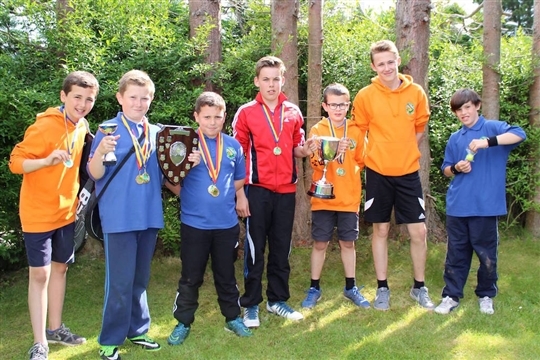 Competition - Increase opportunities to compete in tennis at all levels within the Highlands. 3. Performance - Provide a performance pathway to help improve playing standards, particularly of juniors. We are currently actively looking for sponsorship for our performance programme, this would help us reduce the cost for talented individuals recieving District coaching and travelling long distances to compete. Please contact Highlanddistricttennis@gmail.com to discuss further.